Home > IT Service and Support > Is your business ready to face the challenge of IoT? 21 Oct Is your business ready to face the challenge of IoT? In recent times, there has been a real focus on bring-your-own-device (BYOD) strategies in the workplace. With greater number of employees wanting to use their own tablets, laptops and smartphones – it highlights the value of accounting for mobile security concerns and ensuring important business information is safe. However, as the years progress, technology leaders foresee another challenge, this time related to the Internet of Things (IoT). Put simply, IoT refers to physical objects that feature an IP address and therefore can communicate and share data with other objects, devices and systems. Specifically, these objects weren't made for this particular purpose, but we as society see value in knowing the data they collect. Why do businesses need to be concerned? The number of IoT devices will surpass those with BYOD devices by more than three times by the year 2020. According to Gartner, the number of IoT devices will surpass those with BYOD devices by more than three times by the year 2020. Gartner Research Vice President Tim Zimmermann explained that this may force businesses to rethink their information security strategies. 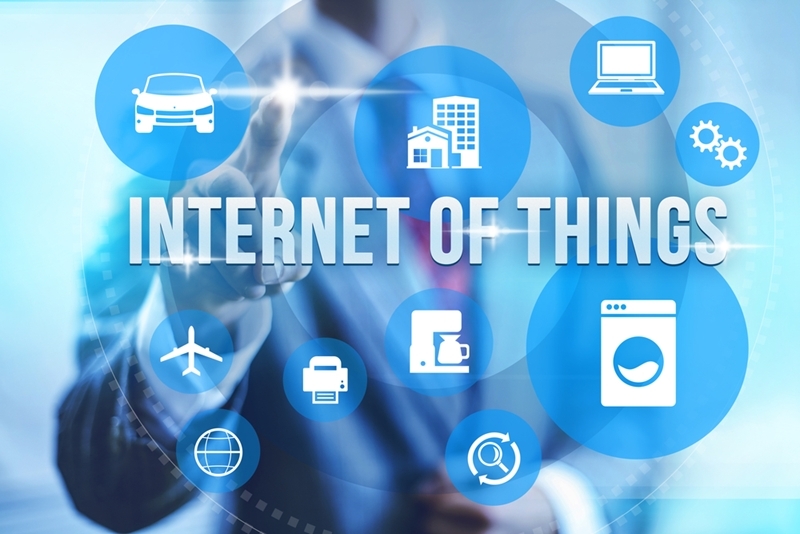 "Having embraced a bring-your-own-device strategy, organisations must now get employee devices on the enterprise network and start addressing the 21 billion IoT devices that we project will want access to the enterprise network," he said. "Whether a video surveillance camera for a parking lot, a motion detector in a conference room or the HVAC for the entire building, the ability to identify, secure and isolate all IoT devices – and in particular "headless" devices – is more difficult to manage and secure." How can enterprises manage IoT? The first part of ensuring these devices don't expose vital information and data is by conducting a technology audit. As part of an enterprise policy enforcement strategy, business leaders need to understand what devices are connected to the IT network, and how this access is managed moving forward. The IoT age is upon us. In a recent Tech Republic article, CEO and president at Security Mentor Marie White, cited the need for a strong IT knowledge and policy, coupled with ensuring security is as robust as possible. Interestingly, she noted the importance of recognising the value that IoT can provide to businesses. Receiving up-to-date and accurate data can help leaders develop key tactical and strategic plans to remain ahead of the competition. If your business wants to know more about IoT and how to secure your IT networks, get in touch with the expert team at Imagetext today – we'll be more than happy to help!